Yes, it is finally happening. 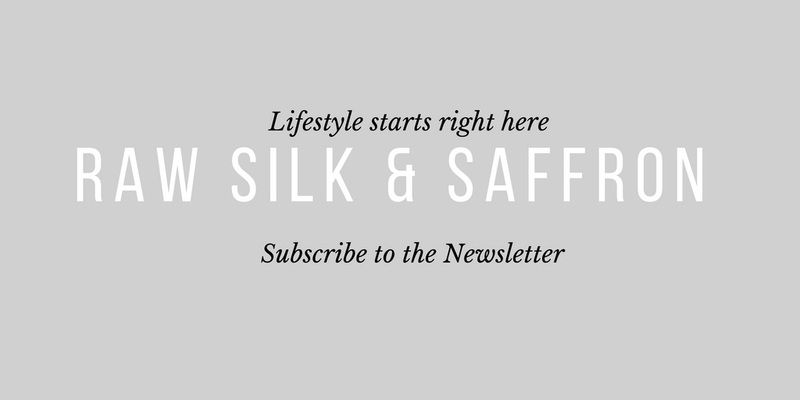 A newsletter – I am very excited about and really can’t wait to launch January 1, 2016. This is where I share with all of you some of my favorite recipes, fashion trends, travel advise and films and more. So sign up, and stay connected.